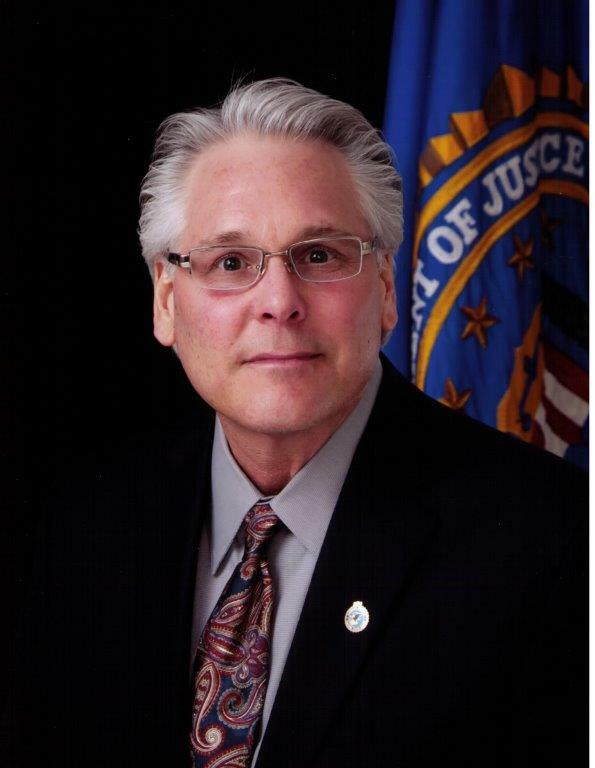 Robert Nelson has been licensed in the Commonwealth of Pennsylvania since 1987. He opened his agency in 2002. 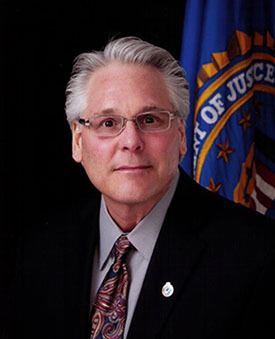 He serves on numerous community boards includingFBI Pittsburgh Citizens Academy (Treasurer), New Alliance Federal Credit Union (Secretary/Treasurer, and the Ambridge Downtown Development Committee (Board Memeber). 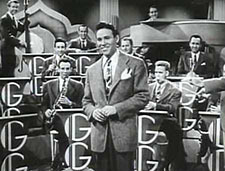 Bob's Grandfather was Skip Nelson, formerly with the Chico Marx Orchestra and the Glenn Miller Band. Skip Nelson (orig. name Scipione Mirabella) achieved his greatest fame in the early 1940s singing such hits as "Dearly Beloved," "Moonlight Becomes You," and "That Old Black Magic" with the Glenn Miller Orchestra. Nelson also had a hit in 1944 singing "It's Love-Love-Love" with the Guy Lombardo Orchestra. He was known for having one of the fist television shows in Pittsburgh on Station WDTV, Pre-KDKA. I get emails from around the world regarding my grandfather and have many photos of him with famous people in the 40's and 50's. I get people that do searches on him and then they call me for more info. I've been on KDKA many times in the past talking about him. He was good friends with Lucille Ball and Dezi Arnez and recorded a song with him. His best friend was Mel Torme. I actually sold his ex wife insurance who lives in Robinson Twp.